Defending champion and third seed Sloane Stephens marched into the quarter-finals of the US Open on Sunday with a 6-3, 6-3 victory over Belgian Elise Mertens. 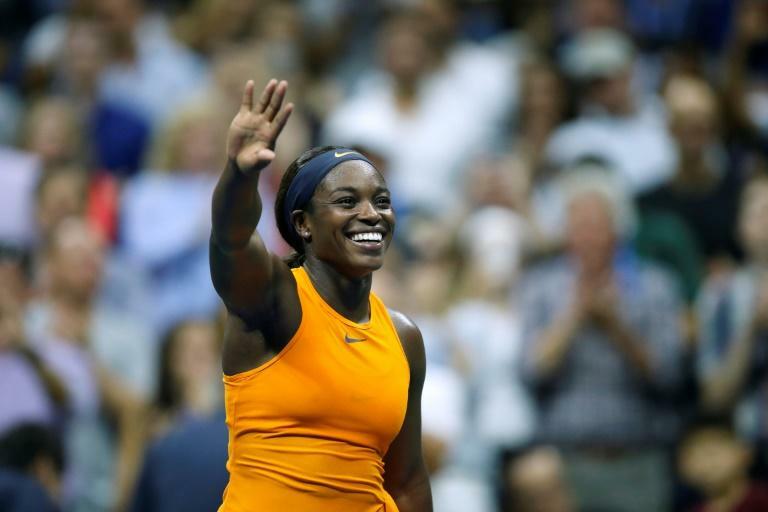 Stephens, trying to become the first woman to win back-to-back titles at Flushing Meadows since Serena Williams won in 2012, 2013 and 2014, lined up a quarter-final rematch with Latvia's Anastasija Sevastova, who upset seventh-seeded Elina Svitolina 6-3, 1-6, 6-0. Stephens beat Sevastova in three sets in the quarter-finals last year, trailing in the final set before winning it in a tiebreaker. "In a tournament you have a couple of really tough matches you have to battle through -- that was one I had to dig deep," Stephens said. "I'm sure she'll give me a tough match on Tuesday. I'm really looking forward to it." Stephens, beaten by Mertens in Cincinnati in August, turned the tables with a solid performance, converting five of her nine break chances. That included a stinging forehand winner on her first match point. "That was pretty good, huh?" she said, adding that it was "never easy" against Mertens. "I played a solid match from start to finish. I can't ask for much more," said Stephens, who could face a semi-final meeting with Serena Williams if she gets past Sevastova.